Toyota surprised many on Wednesday with the revelation that it was canceling its Scion brand. Jim Lentz, founding vice president of Scion and now CEO of Toyota Motor North America, said the move isn't a step backward for Scion but rather a leap forward for Toyota. The goal of Scion, he added, was to make parent company Toyota and its dealers stronger by learning how to better attract and engage younger customers. According to Lentz, Scion accomplished what it set out to do. 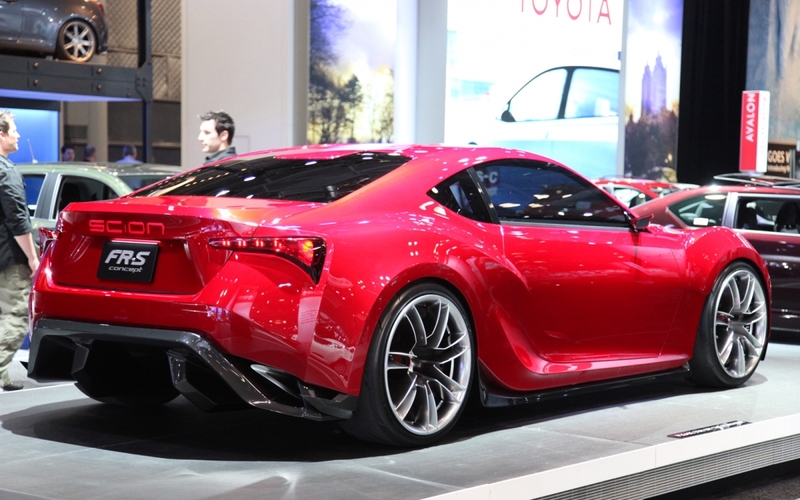 To date, Scion has sold more than a million vehicles, 70 percent of which were purchased by buyers new to Toyota. Half of those cars were sold to buyers under the age of 35. Scion was first introduced to US buyers at the New York Auto Show in March 2002. The brand was available nationwide by 2004 and later expanded into Canada in 2010. Over the years, however, sales continued to slide which, despite what the Japanese automotive giant is saying today, ultimately led to it being discontinued. Moving forward, Toyota will be absorbing the Scion brand. Starting in August, the model year 2017 Scion FR-S sports car, iA sedan and iM 5-door hatchback vehicles will be rebadged as Toyota vehicles. The recently introduced C-HR will also become part of the Toyota lineup while the tC sports coupe will end production in August, we're told.